Tamanna Hotel introduces Online food ordering portal for their Customers. Customers can order food online & get the home deliveries near Hinjawadi, Wakad & Baner. 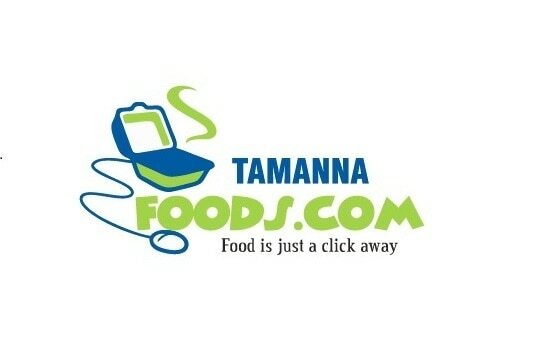 Visit www.tamannafoods.com or download Tamanna Foods App from Google Play Store. Tamanna Hotels has its own Inhouse Bakery & Confectionery. Any type of Cakes, Pastries, Muffins, Brownies, Fudge, Puff, Bread, Pav can be prepared. Customers can also avail Digital Photo Printing services on Cakes ranging from 1 pound to 10 pound cakes. A Multi Cuisine Fine Dining Restaurant at Grand Tamanna Hotel with Veg & Non Veg Indian, Chinese, Continental cuisines waiting for your taste buds. A Separate Private Dining Place is also available for your private parties & meetings. For Table Reservations, call on 020 66935000.